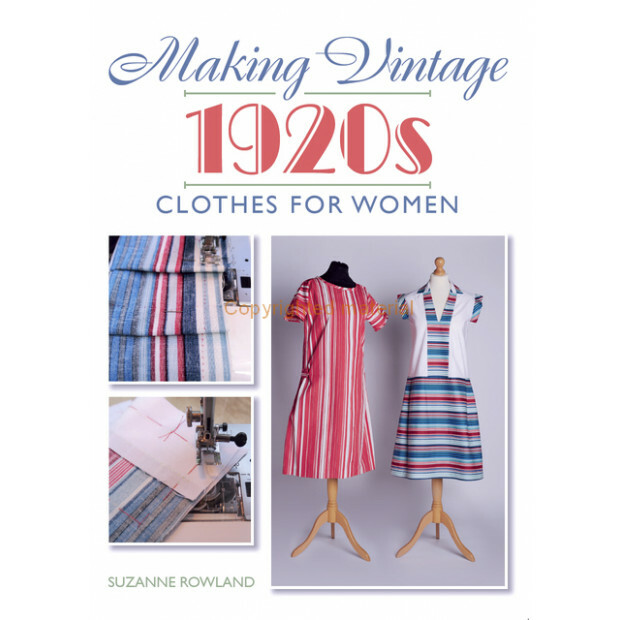 The 'roaring twenties' were exciting years for women's fashion. 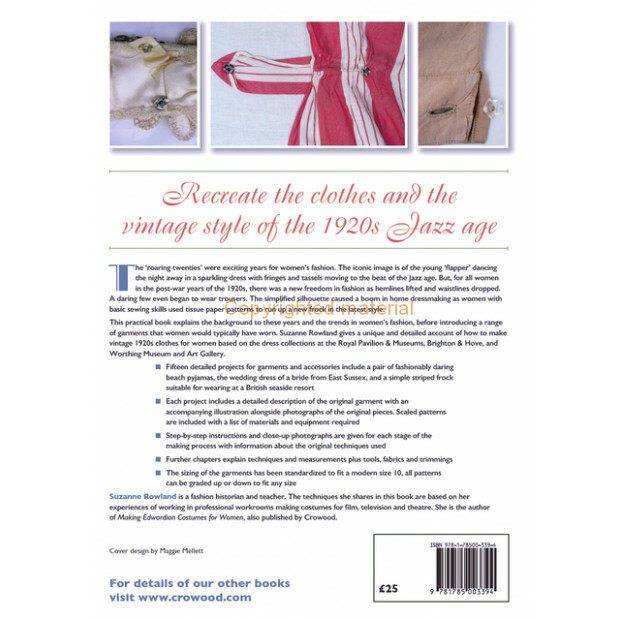 The iconic image is of the young 'flapper' dancing the night away in a sparkling dress with fringes and tassels moving to the beat of the Jazz age. 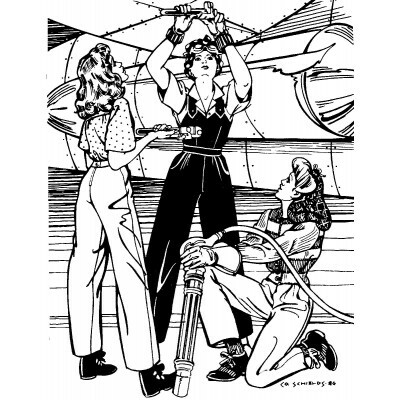 But, for all women in the post-war years of the 1920s, there was a new freedom in fashion as hemlines lifted and waistlines dropped. 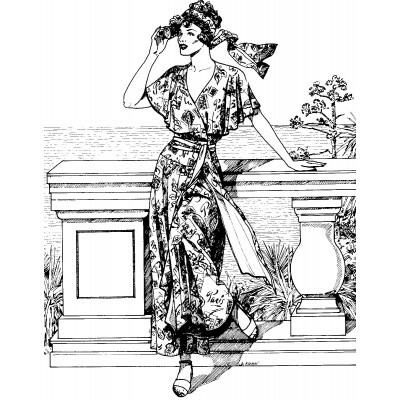 The simplified silhouette caused a boom in home dressmaking as women with basic sewing skills used tissue paper patterns to run up a new frock in the latest style. 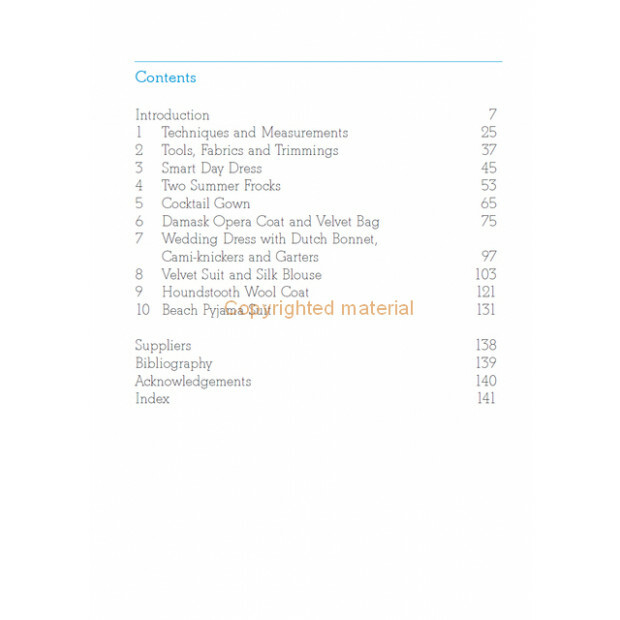 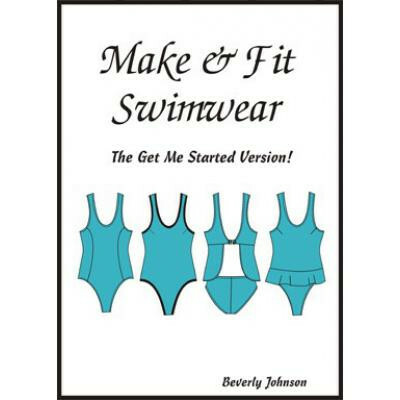 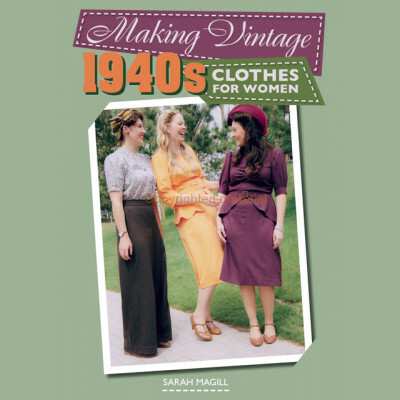 This practical book explains the background to these years and the trend in women's fashion. 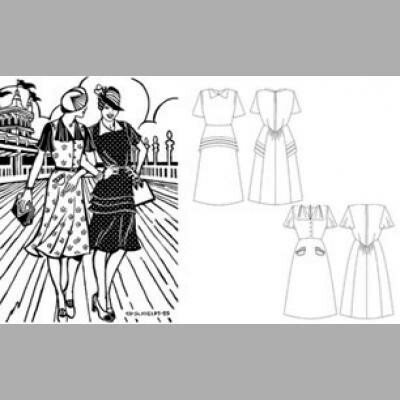 Suzanne Rowland gives a detailed account of how to make vintage 1920s clothes for women based on the dress collections at the Royal Pavilion & Museums, Brighton & Hove, and Worthing Museum and Art Gallery. 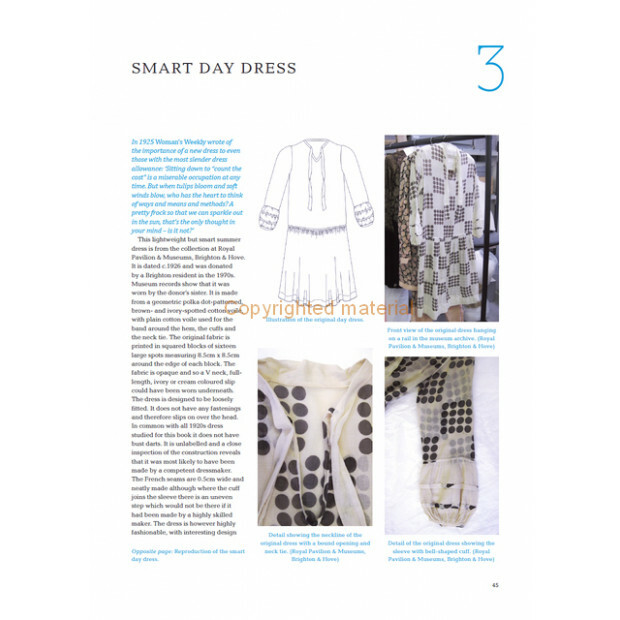 Fifteen detailed projects for garments and accessories include a pair of fashionably daring beach pyjamas and a simple striped frock suitable for wearing at a British seaside resort. 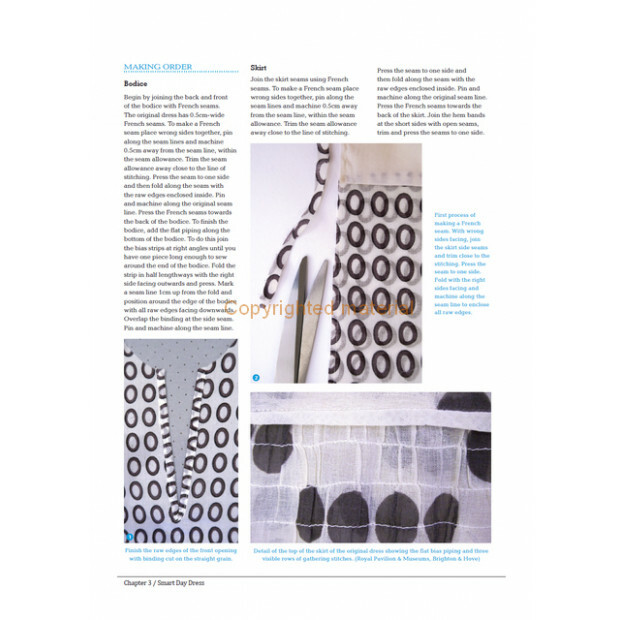 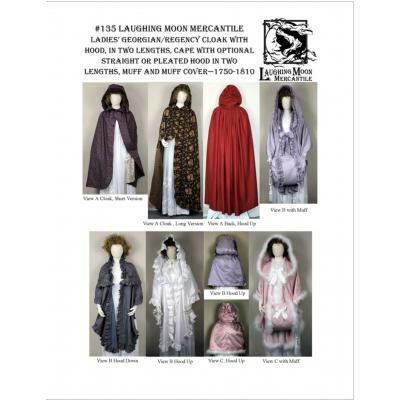 Each project includes a detailed description of the original garment with an accompanying illustration alongside photographs of the original pieces. 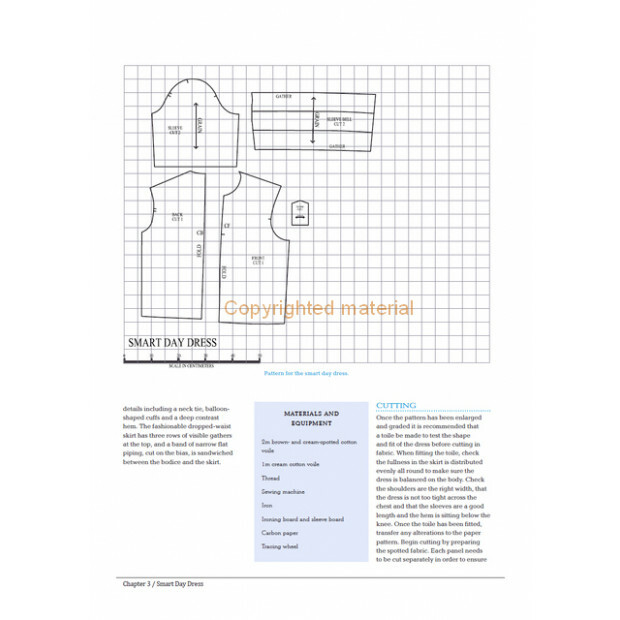 Scaled patterns are included with a list of materials and equipment required.